House cleaning is a year-round activity. Though how often, and how vigorously, you clean your home is a matter of personal choice, there are certain basic cleaning activities that should be carried out daily (wiping down the table after a meal, sweeping up crumbs at the end of the day, etc. ), weekly cleaning routines (vacuuming, dusting, etc. ), and so on. Bigger jobs, such as home carpet cleaning, upholstery cleaning, and furniture cleaning are usually thought of as seasonal. Here is some seasonal advice from Carpet Cleaning Memphis. As the weather starts cooling down, home owners really appreciate their carpets, area rugs and runners as. But just as your floor covering protects your feet from the cold, this is the season where you should take care to protect your carpet. Encourage the removal of wet, or dirty shoes before they leave their mark on the rugs. If you are not comfortable walking around in bare feet, socks or slippers, be sure to install doormats and machine washable floor mats at the entry to your home - they will trap most of what is on the soles of your shoes before it leaves its mark on the carpet. If you are facing a carpet stain removal problem, go easy on the application of any product - even water. Applying too much can lead to drying problems, which, in turn, will inevitably lead to mold or mildew. Save yourself the headache and call Carpet Cleaning Memphis, the all season carpet cleaning service. Their tried and true carpet steam cleaning method will have your carpet looking and smelling clean in no time, with no danger of unpleasant side effects. In spring, the days get longer and the weather is more pleasant. It's time to pack up the sweaters and heavy blankets and open up the windows. People have more energy and some turn that energy to at least one intensive, interior-refreshing cleaning session. Wouldn't you rather use all that spring energy to do something fun? 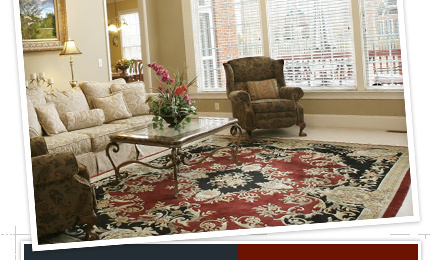 When you leave the cleaning to Carpet Cleaning Memphis, that's just what you can do. They'll take care of all your heavy duty cleaning tasks - including carpet cleaning, curtain and drape cleaning - even mattress cleaning - while you enjoy some of that spring weather. 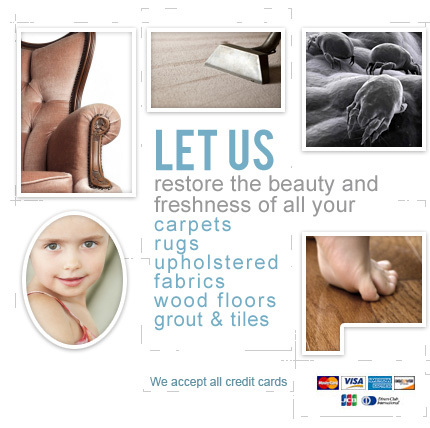 Call Carpet Cleaning Memphis today for a free estimate. Don't forget to ask about money-saving cleaning bundles that combine several services in one visit.